Fortnite’s latest content update is here with a few additions to patch v7.30. The biggest change most players will notice is likely the addition of bottle rockets, which are sort of like Fortnite’s version of an airstrike. Throw down the launcher facing whatever you want to hit and it will rain bottle rockets down on the area dealing damage to players and structures unlucky enough to be caught by the blasts. 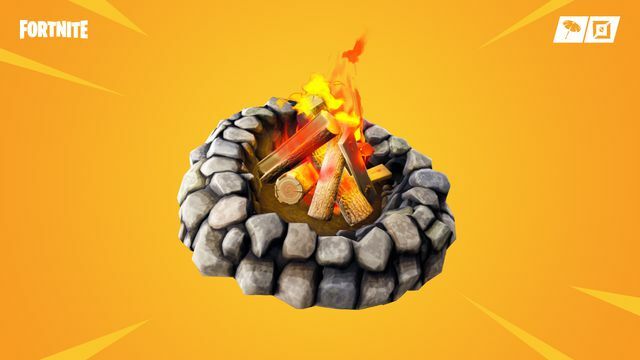 Also coming as part of this patch is the new environmental campfire which isn’t exactly an item. Instead, these will simply sit in certain parts of the world, available for anyone to use. Each of these campfires can only be lit once, but will heal twice as much as a regular campfire when you stand near one that’s burning. Another change coming to Fortnite is a new schedule for limited time modes. These will now rotate in every few days to try to give players a few more options to play throughout the week. For more information on exactly what’s being added to Fortnite in the patch v7.30 content update, you can check out the full patch notes below.